Cityview Farm is a thoroughbred mare farm located in Gisborne South, Victoria. 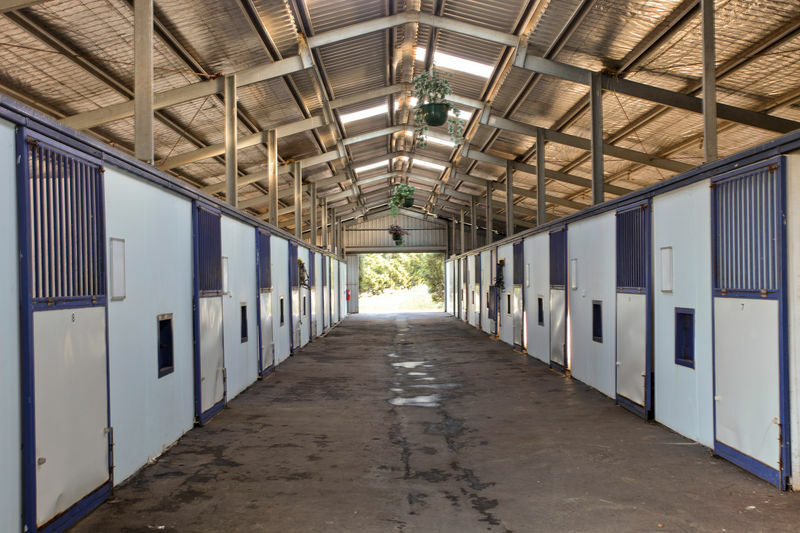 The farm specialises in mares and foals, offering agistment, foaling down and weaning, as well as servicing many of the local studs with walk-in mares. Set on 200 plus acres, the farm is very well established with state of the art diamond mesh fencing, great facilities and quality pasture all year round. The farm has a rich history for breeding quality horses including the great mare Maybe Mahal. Trained by Master trainer Bart Cummings Maybe Mahal was a dominant sprinter/miler of the 1970s. She proved to be a star mare in handicaps and weight-for-age contests. Her list of victories include two Lightning Stakes, a Newmarket Handicap, Craven A Stakes, George Adams Mile, Doomben 10,000 and Doncaster Handicap. Maybe Mahal was awarded 1977/78 Australian Racehorse of the Year. Cityview Farm is managed by renowned horsewomen Carla Aliphon. Carla has many years’ experience in all aspects of farm management, broodmares, foals and weanlings. Carla has held various positions at studs both internationally and locally, including Broodmare Manager at Sun Stud and most recently Woodside Park Stud. Carla and her team are always available to answer any questions and can be contacted by phone or email.